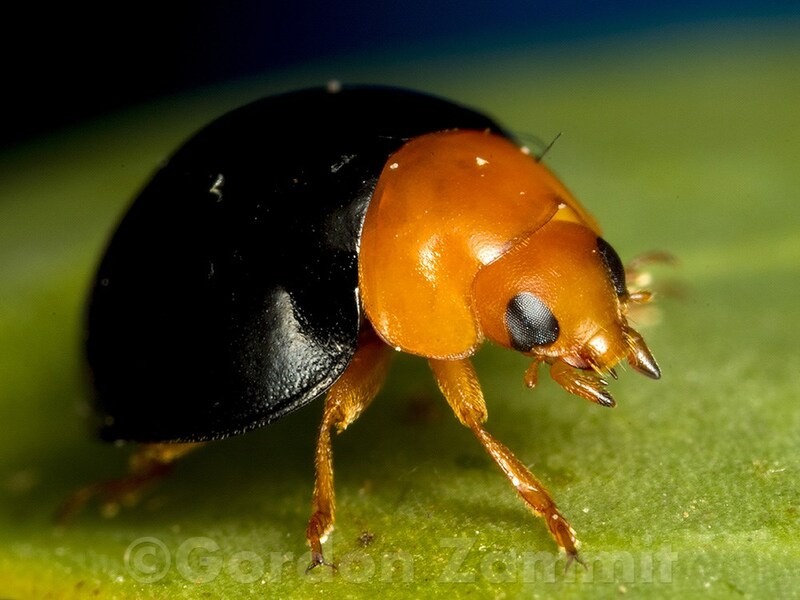 There is a mealybug predatory ladybird called Cryptolaemus montrouzieri, is endemic to Queensland and northern New South Wales. Unlike most other Coccinellidae, it is predominantly brown and has no spots. The large 5mm adult female beetles lay their eggs in the cottony egg-masses produced by mealybugs - one egg per mass usually and up to 10 of them per day for up to 50 days, so quite hard working little female beetles! The eggs hatch into white, shaggy-coated larvae which look like mealybugs - a classic example of a wolf in sheep's clothing. These too are fierce predators, growing up to 1cm long and consuming 250 or so small mealybugs and their eggs, enjoying the youngest ones first. Hurry Only One Week to Go!